While having a pet is wonderful as you get a new companion and cats prove to be the best ever pets and they are also popular among many other pets. 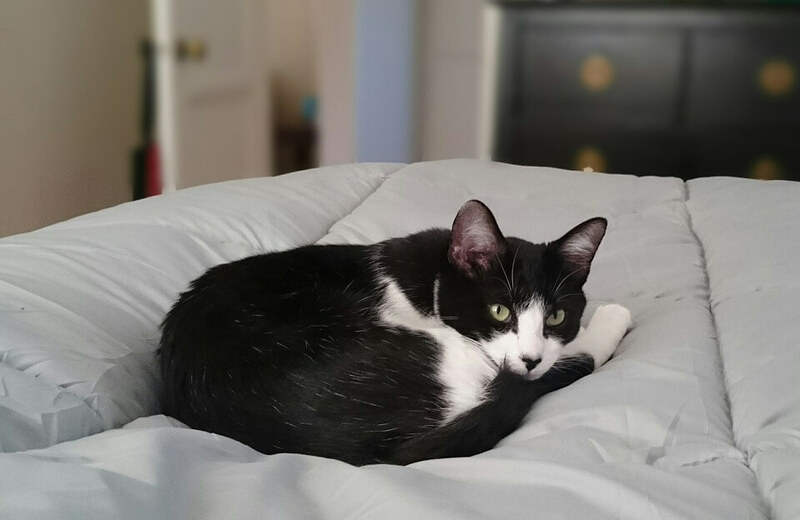 Unfortunately, there are several reasons that make any cat owner annoyed and the very common and most irritating reason is that cat pee on a bed and most of the cat owners are disturbed as well as searching answer to their question of why is my cat peeing on my bed? Cats are moody so if the location of their litter box won’t be suitable for them or if the location is not liked by them then they won’t actually even try to pee on the litter box moreover they won’t even roam around it ever. 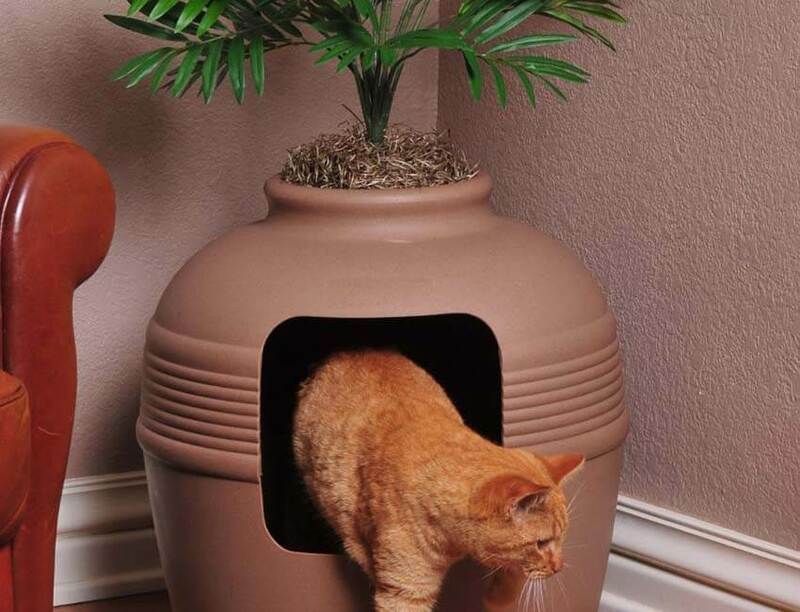 Just imagine yourself in the place of your cat, are you comfortable in peeing in the open? 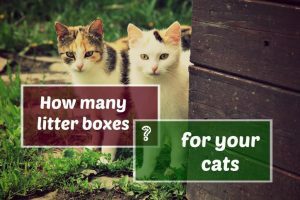 If your answer is no then you need to understand that the cats are a sensible animal so they even don’t like to pee in open so if the location of their litter box is in an open space then they won’t really use the area for depositing their wastes. Make sure to put the box in a perfect place before it is too late because cats adopt things faster than any other so they might just adopt a habit of not peeing in the litter box even if it is in a good position lately. As you already know cats are moody and even if your home has more than 4 litter boxes around and just one cat then also you may feel that your cat still need more litter boxes. 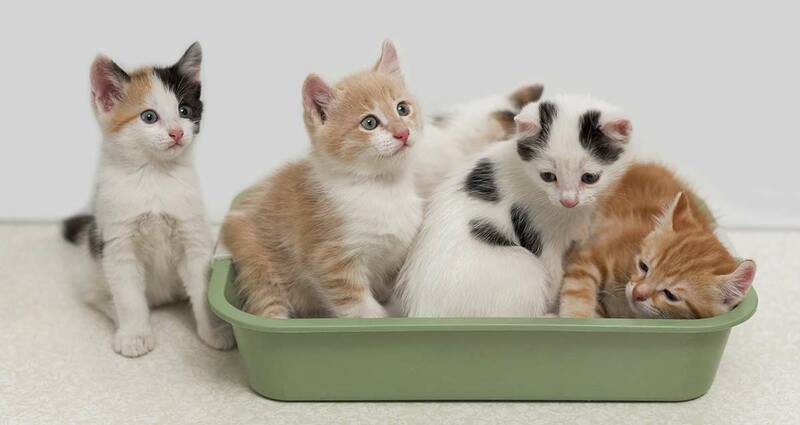 Cats prefer different litter boxes to pee and release their wastes so if you just have some litter boxes around then it would be hard for them to release their waste and they end up peeing on the bed. 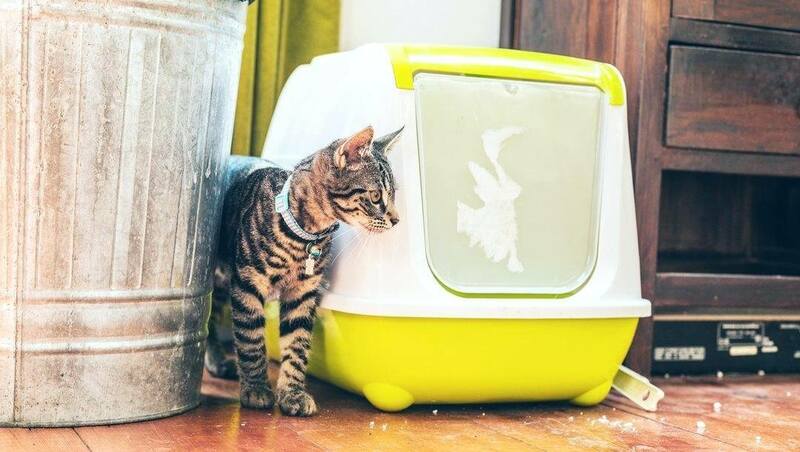 The idea here is to have a litter box in each corner of the house so wherever your cat would be he would still find one fresh litter box where he can peacefully release its wastes and you would be saved from the problem of your cat peeing on your bed. 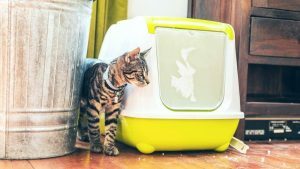 Types of litter box that you got for your cat matters a lot and if your cat finds the type that they got not suitable for them then they would prefer peeing outside but never inside the litter box. There are several reasons why a cat dislikes some litter boxes and some of the main reasons may include that it traps smell inside which actually makes the cat really uncomfortable. Don’t you feel a little awkward in new places? 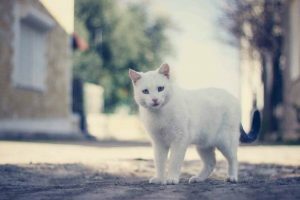 The same thing actually happens with cats and as they are not as sensible like a human so they consider a small change in the house strange which actually affect their day to day life. Due to this reason they fear moving around too much and prefer being in one particular comfortable place and nothing could be more comfortable for them than your bed so they end up peeing in your bed. 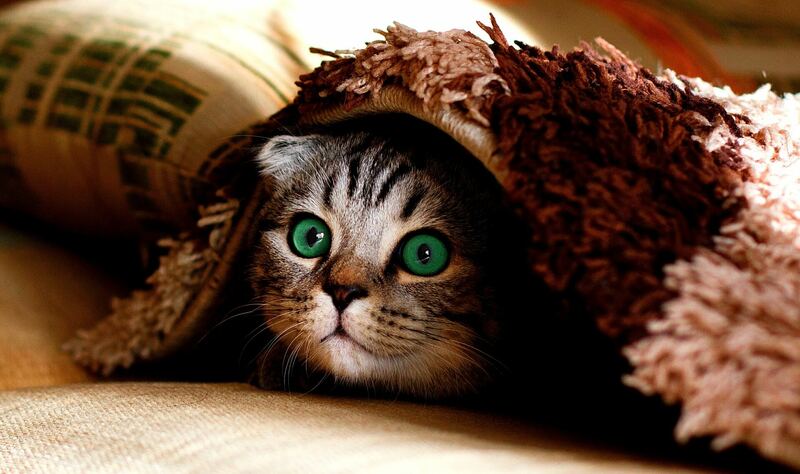 Make sure you take them to the litter box for few starting days so they could be familiar to the place. 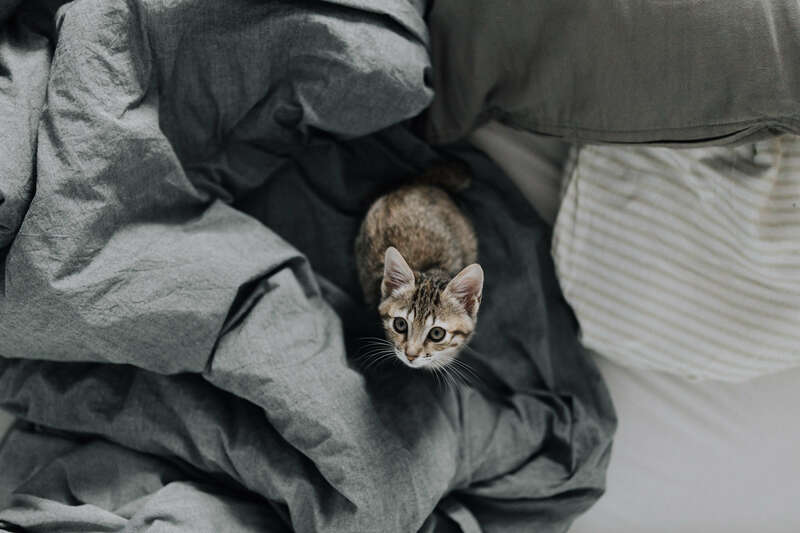 These were a few reasons why your cat prefers to pee in your bed and not in the litter box that you need to check out.